Our company is reckoned as one of the leading and foremost manufacturers and suppliers of Electrical Panels. These panel are assured to be manufactured with quality grade of steel sheets. Highly praised among clients, these panels are dust, rust and corrosion proof. In order to enhance the longevity and shine, these are offered with fine finishing and polish. 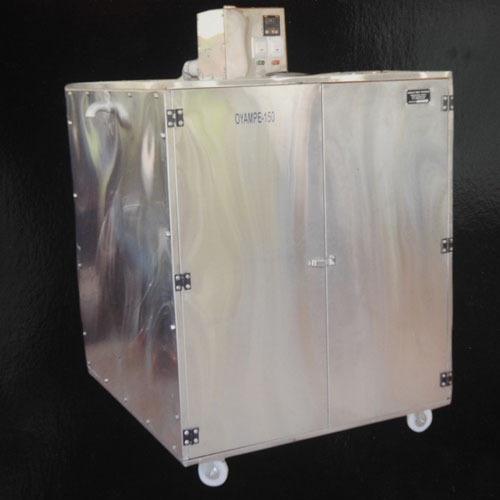 Easy to install and maintain, the offered Drier Panel is known to be highly user friendly. Manufactured as per the set industrial norms and guidelines, using the finest raw materials that are available, its quality is unsurpassable. Its impeccable structure, unmatched sturdiness and longer lifespan make it one of the finest that is available in the market. 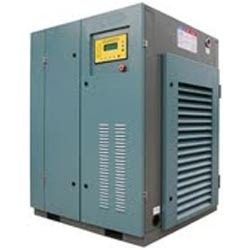 We are an established manufacturer and supplier of Air Compressor Panels that are widely demanded by the customers for their top notch quality and reliability. These Compressor Panels are easy to install and have the ability to derive complete customer satisfaction. Moreover, Air Compressor Panels are accurate in dimensions and sturdy in construction. We offer them in customized packaging to ensure damage free delivery.